A Letterkenny, Co Donegal man was given a three month suspended jail sentence in Letterkenny District Court, 1st November 2016. The case resulted from a joint investigation made to the man's farm by ISPCA Inspector Kevin McGinley and Department of Agriculture Veterinary Inspector Desmond Lavin in February and March of 2014 during which a number of serious animal welfare issues were discovered. A number of animals were euthanized on the farm including a donkey too weak to stand, two emaciated calves and an emaciated pony mare unable to bear any weight on one of her fore-legs. A further seven ponies were surrendered into the care of the ISPCA. Veterinary Inspector with the Department of Agriculture, Desmond Lavin, told the court that he had called to the farm on October 19th last after Judge Kelly had ordered the man not to keep any animals on his farm. On that occasion he found five goats, one pot-bellied pig with nine piglets, three dogs and three cats. He had advised him that he was not allowed to keep animals and told him he would be returning to the property which he did on October 30th last. On this date all the animals had been removed apart for three cats the man said were strays. Judge Paul Kelly said, “The only reason preventing him from sending her to jail was due to his age and sentenced him to three months in prison on one cruelty charge but suspended the jail sentence for 12 months and took other charges into consideration. Judge Kelly also awarded the ISPCA €250 veterinary fees for the removal of several ponies from the man's lands at an earlier date. He also warned the man's solicitor to advise his client that he risks going to jail if he keeps any more animals on his land in future. 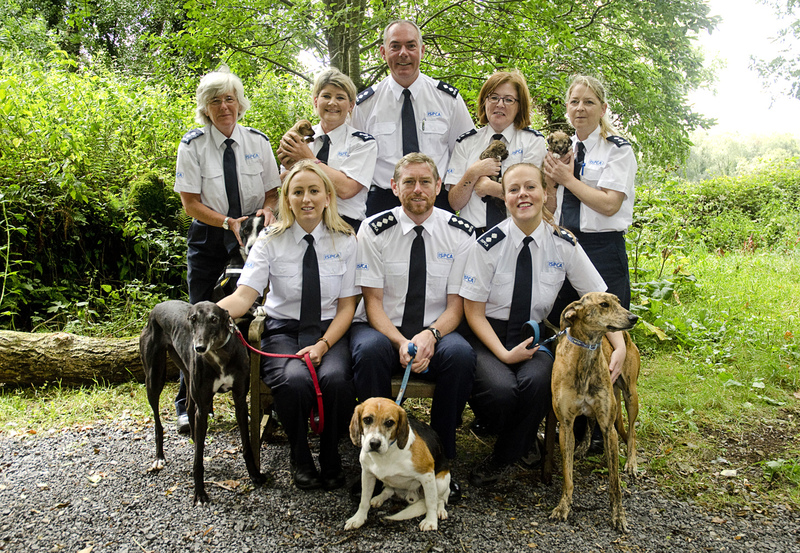 ISPCA Senior Inspector Kevin McGinley said: “We would like to thank the Department of Agriculture Veterinary Inspector Desmond Lavin for his efforts in this joint operation that resulted in a conviction and a court order that the individual involved not keep any animals. We believe this case sends out a clear message that animal cruelty will not be tolerated”. Members of the public should report animal welfare concerns to the ISPCA by contacting the National Animal Cruelty Helpline on 1890 515 515 or report in confidence via the online cruelty complaint form.